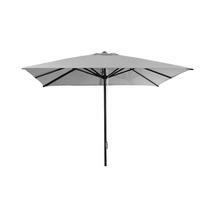 Large square parasols for perfect shade on patios or pool areas. 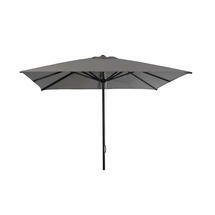 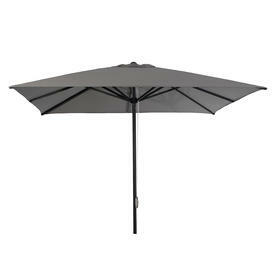 The Oasis square parasol are an excellent size where you are need shade over large dining tables or large patio areas. 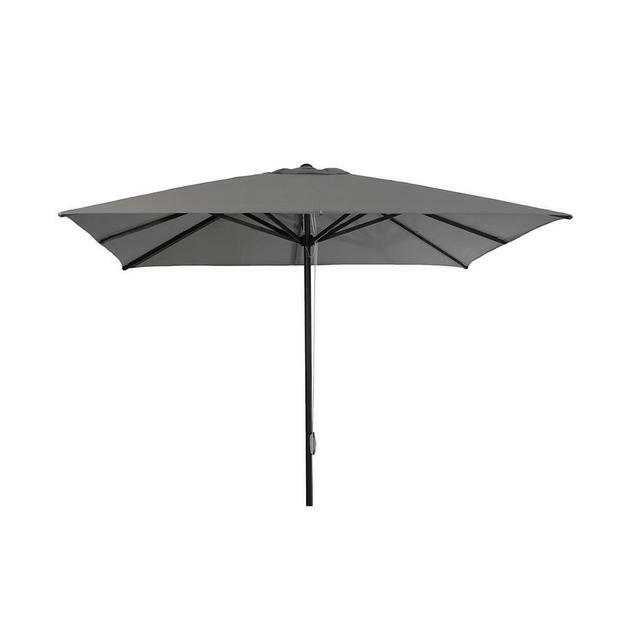 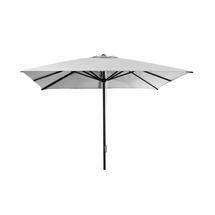 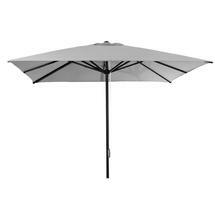 This classic parasol comes in either dusty white, light grey or anthracite. 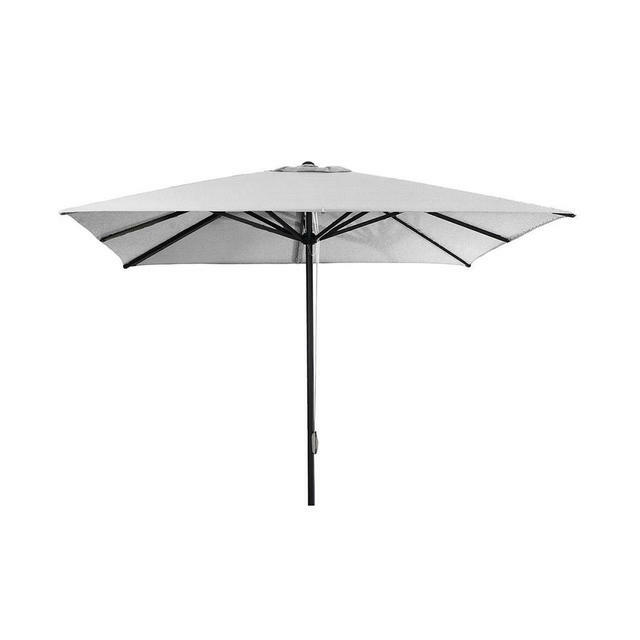 With smart, clean lines the parasol is ideal for urban gardens. 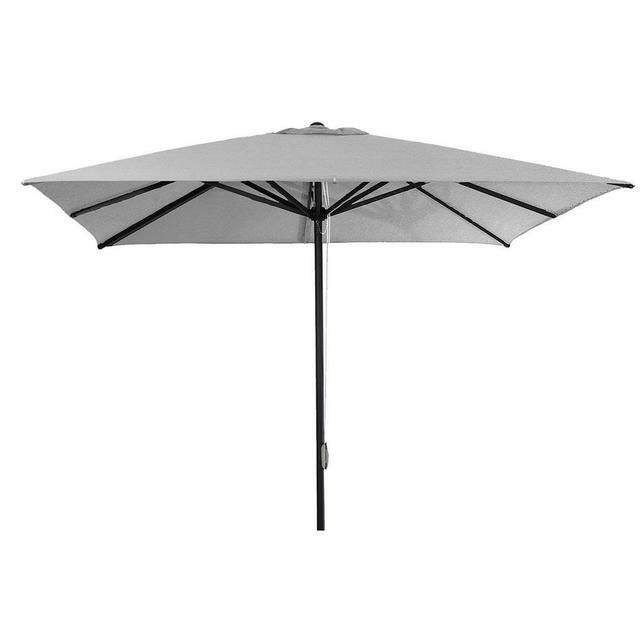 As this is a large parasol we would advise a separate parasol base is ordered. 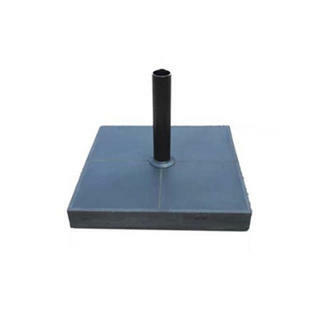 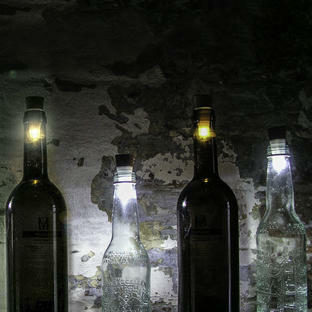 For something more funky and fun, see our Zebulon bases. 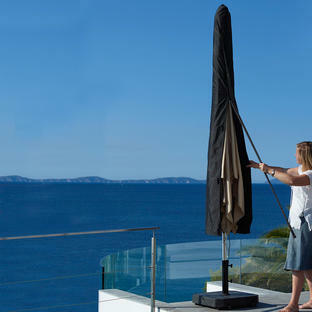 The pole is made of aluminium with an aluminium frame. 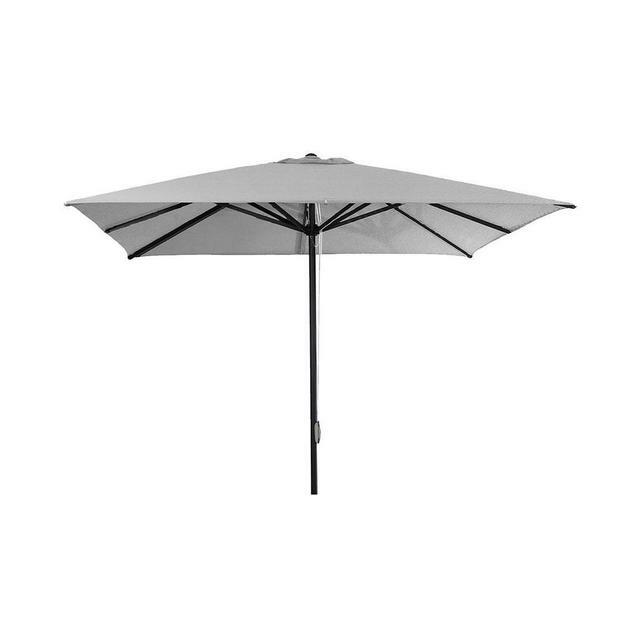 The parasol is opened using a rope pulley. The White and Anthracite colours are made from 100% Olefin fabric, a durable, strong fabric with good colour fastness and resistance to staining and fading from sunlight. 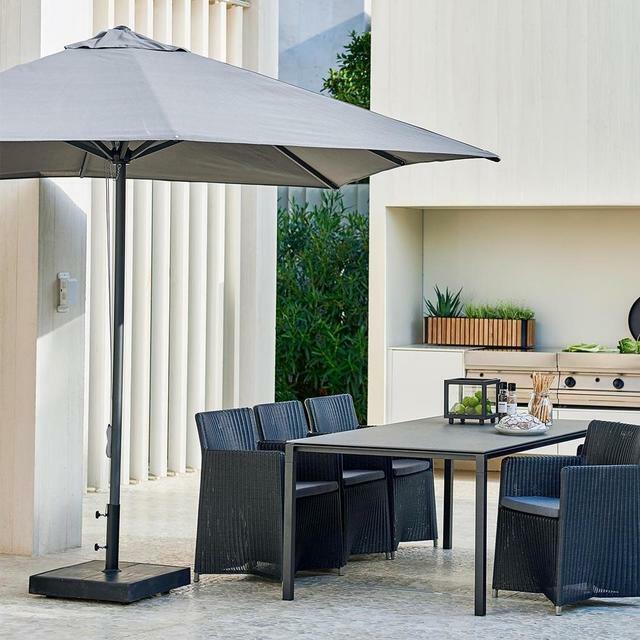 The Light Grey fabric is a textured twill in Novasun polyester fabric, a durable, strong fabric with good colour fastness and resistance to staining and fading from sunlight.